After nearly two decades on air, Fashion Police is ending. It’s going out with a big blowout tribute episode to Joan Rivers’ filthy and funny legacy. 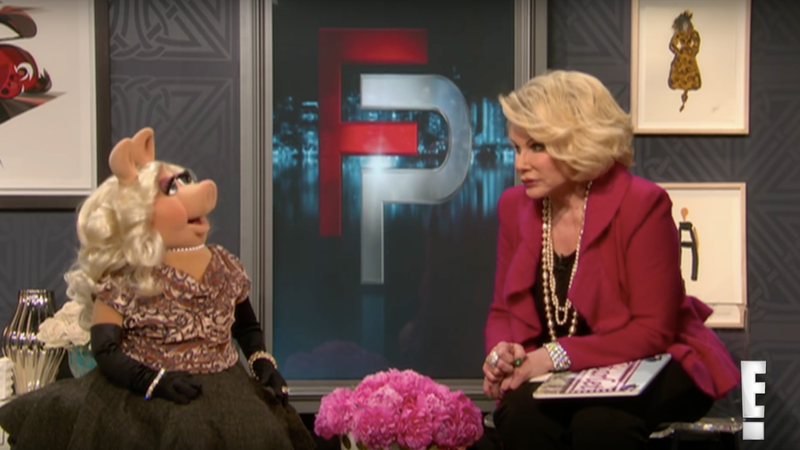 Created in 1995 Fashion Police was inspired by Rivers’ career as a live red carpet commentator for E! alongside her daughter Melissa, and evolved her routine into more of a panel-style TV show with revolving guests. After Rivers died, in 2014, the show continued on, but was never quite the same without her characteristic snark. Variety reports that Fashion Police’s last broadcast, titled “Fashion Police: The Farewell,” will be November 27 and will include unaired footage. The special will be hosted by Melissa Rivers and panelists like Giuliana Rancic, Brad Goreski, NeNe Leakes, Margaret Cho, and some surprise celebrity guests will apparently be in attendance.